This practice is also known as Yogic Sleep and is a type of meditation that encourages a person to enter a deep state of conscious peacefulness. Yoga Nidra might not be something that is offered at your local studio yet, but the chances are you will find it on the schedule before long! When you engage with the practice of Yogic Sleep you will enter a state of deep relaxation that isn't quite as deep as if you were to actually be asleep. You will essentially be in the furthest state of relaxation whilst remaining conscious and aware of your surroundings. When you are practising this, you will be encouraging your body and your mind to heal. Try to think of it as a guided meditation where you are encouraged to let all of your worries and waking thoughts float out of your mind. Through the regular undertaking of this ancient practice, you can work to become more in tune with your truth and find balance within your thoughts. It helps to connect the dreams that you experience in your sleep to the experiences of the waking day, and shows you that the two very different states of being influence and guide the other. This component of yoga helps to keep the nervous system in check and functioning as it should, as opposed to living in the stressed out, fight or flight mode, that can easily become our default setting. Only when we find ways to spend more time at rest and at peace, can we really allow ourselves to recharge and heal. Furthermore, Yoga Nidra helps to you to establish your personal intentions on a more genuine level and to become much more aware of yourself. It can help you to understand your purpose and your passions, and give you the courage to take action on these intentions and reach new inner discoveries! Yoga Nidra is the perfect solution to the modern day problems of stress, overwhelm, and anxiety. It helps to bring us back down from the high moods that are so frequently experienced when life becomes busy and full of different challenges. This solution is something that so many of us can benefit from, and that is why so many people are beginning to seek it out and make it a regular part of their wellbeing routine. This switch in attitude towards embracing wellness as a way of life, as opposed to something that must be paid attention to occasionally, is a concept that has spread exponentially these last few years. 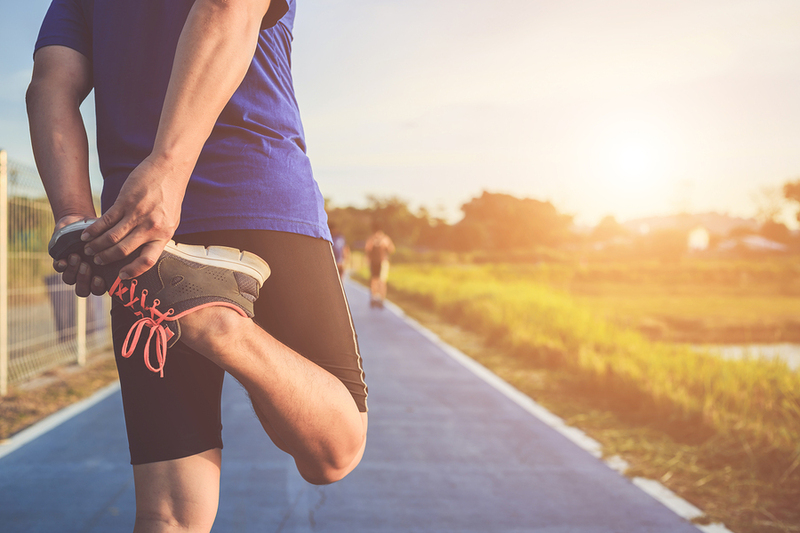 It's becoming much less likely that a person views their health and fitness as a chore, and instead they understand the endless benefits from leading a healthier, more active life. Yoga Nidra is the perfect way to fuel this change, as it is a way to reset the body following physical activity, and helps a person to engage in an act of self-care that is more restful than energetic. Yoga Nidra is certainly not comparable at all to the activity level of a conventional yoga class. In fact, don't be surprised if you fall asleep during a session! Deciding that you want to invite the benefits of Yogic Sleep into your life is the first step to getting started. The second is to find a local class or workshop that you can get along to. One of my favourite things about Yoga Nidra is that it is available and accessible to absolutely anyone. 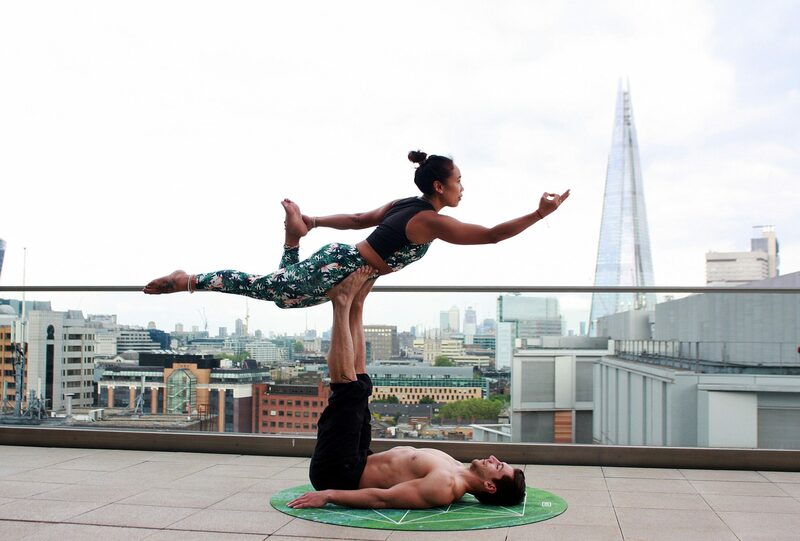 Some people are unable to practice yoga due to physical restrictions, and some people simply feel unable to do so due to a lack of fitness or flexibility (neither of which should put you off by the way!). But Yoga Nidra requires minimal movement, and can therefore be enjoyed by everyone who wants to give it a go. If you are wondering what a Yoga Nidra session might look like then try to envision an extended period of Savasana. You will spend the majority of the class in a lying down position, with the addition of blankets, bolsters, and pillows for warmth and comfort. Just one hour of Yoga Nidra can leave you feeling as well rested as napping for a few hours might. This means that you can rest and recharge your body during the day without having to take to your bed. Furthermore, resting with Yoga Nidra instead of having a nap will mean that you are also engaging your brain in a mindful way. You will be taking in wisdom during the class, and naturally training your mind to better deal with stress, anxiety, and overwhelm. This means that if you were to start to experience negative emotions and feelings, then you can call upon the skills you have developed in your Yoga Nidra sessions to restore peace and clarity. 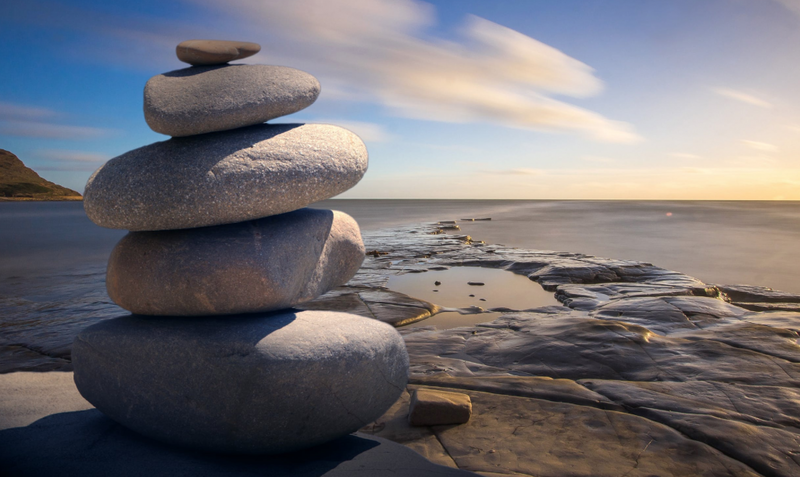 The benefit to body and mind from meditating regularly is a topic that I love to talk about! Although meditation is fantastic for the mind, it is something that several people find quite difficult to get started with. You can check out my 6 Tips for Making Meditation Easier in a previous blog post! Yoga Nidra can be an amazing way to ease your mind into the process of meditation, as you will develop your focus and enhance your concentration skills. This helps you to create a foundation on which to build upon as you progress with meditation. If you are curious about Yoga Nidra, and would like to give it a go in a relaxing and supportive environment, then I encourage you to come along to one of my yoga retreats at Mapperton. 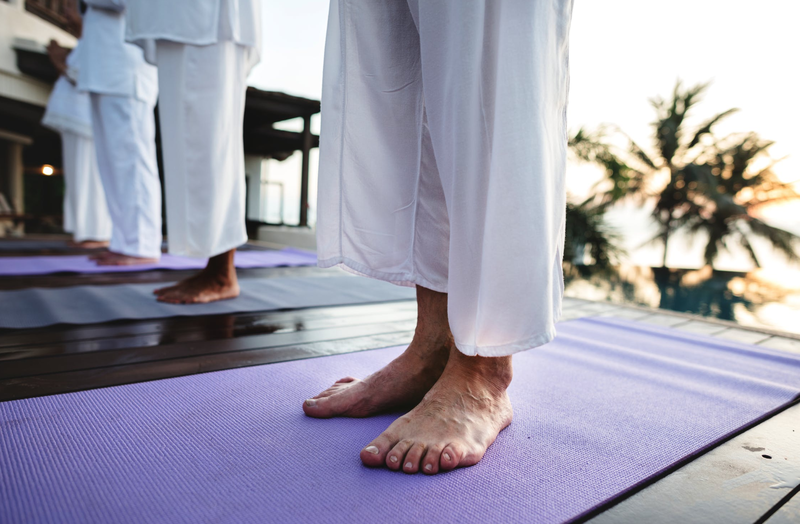 Each evening of the retreat we end the day with a sundown yoga practice that flows naturally into Yoga Nidra, allowing the body to wind down and prepare for a peaceful night's rest! If you do decide to have a go at Yoga Nidra then you will taking an amazing step towards defeating your stress and anxiety! In order to help you build upon this concept I would like to share with you my top ten tried and tested tips for keeping stress and anxiety away! Click to sign up to my Get Inspired Newsletter and receive my tips immediately to your inbox!